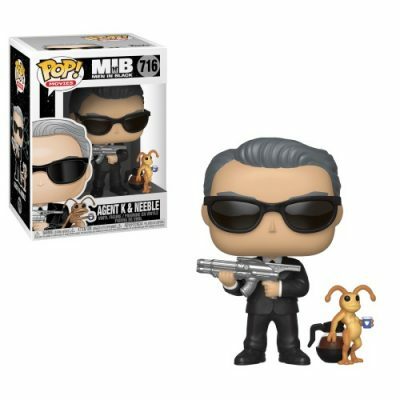 Agent K & Neeble from the movie Men in Black, as a stylized pop vinyl from Funko! This figure stands 3 3/4 inches and comes in a window display box. 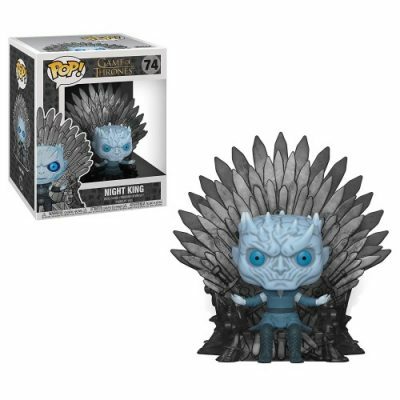 Night King sitting on the throne, stylized as a pop! Deluxe from Funko! This pop! 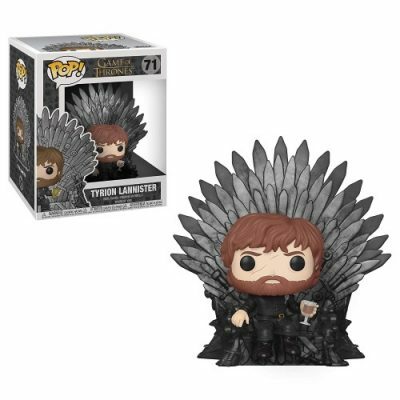 Deluxe is perfect for any Game of Thrones fan! 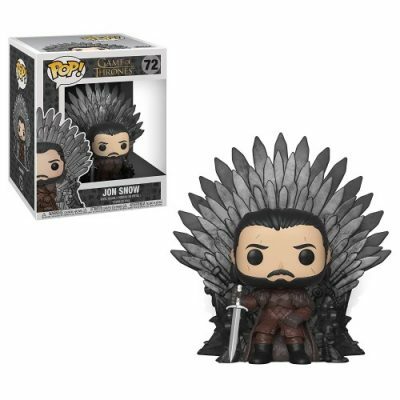 Jon Snow sitting on the throne, stylized as a pop! Deluxe from Funko! This pop! Deluxe is perfect for any Game of Thrones fan! 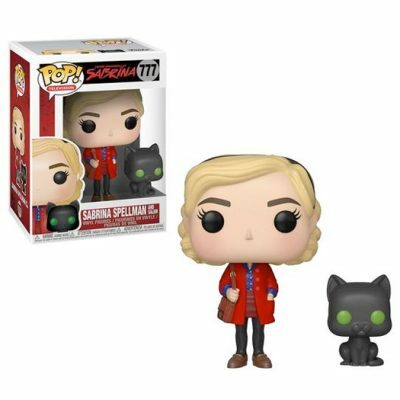 Sabrina & Salem from the Chilling Adventures of Sabrina, as a stylized pop vinyl from Funko! This figure stands 3 3/4 inches tall and comes in a window display box. 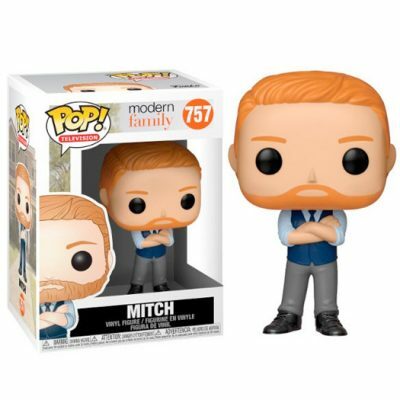 Mitch from Modern Family, as a stylized pop vinyl from Funko! This figure stands 3 3/4 inches tall and comes in a window display box. 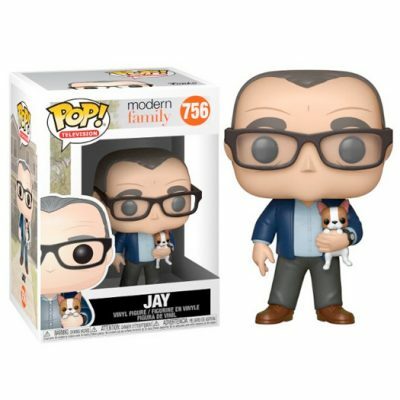 Jay from Modern Family, as a stylized pop vinyl from Funko! This figure stands 3 3/4 inches tall and comes in a window display box. 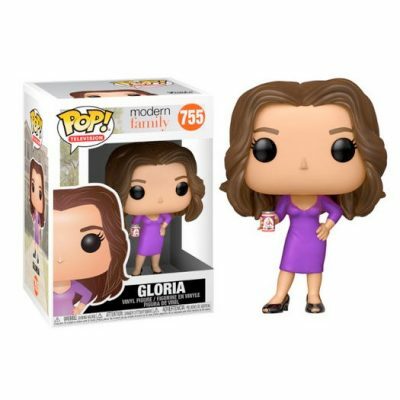 Gloria from Modern Family, as a stylized pop vinyl from Funko! This figure stands 3 3/4 inches tall and comes in a window display box. 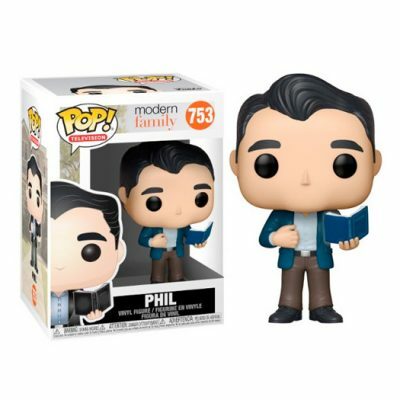 Phil from Modern Family, as a stylized pop vinyl from Funko! This figure stands 3 3/4 inches tall and comes in a window display box. 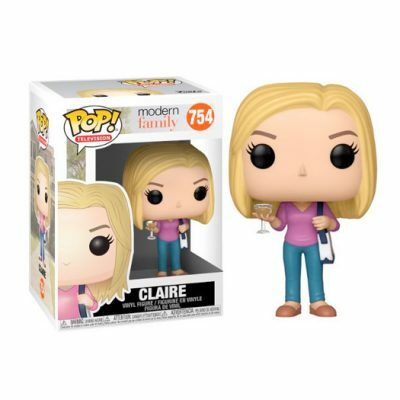 Claire from Modern Family, as a stylized pop vinyl from Funko! This figure stands 3 3/4 inches tall and comes in a window display box. 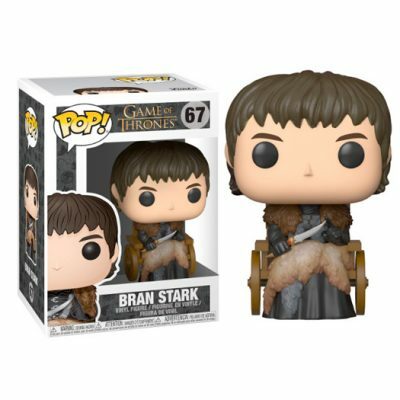 Bran Stark from Game of Thrones, as a stylized pop vinyl from Funko! This figure stands 3 3/4 inches tall and comes in a window display box. 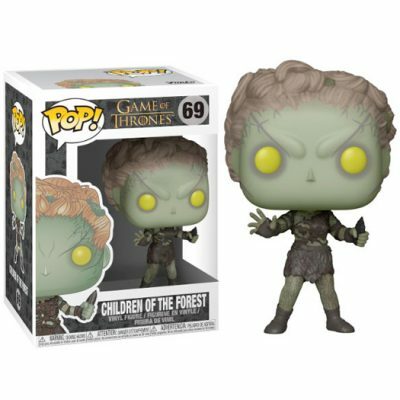 Children of The Forest from Game of Thrones, as a stylized pop vinyl from Funko! This figure stands 3 3/4 inches tall and comes in a window display box. 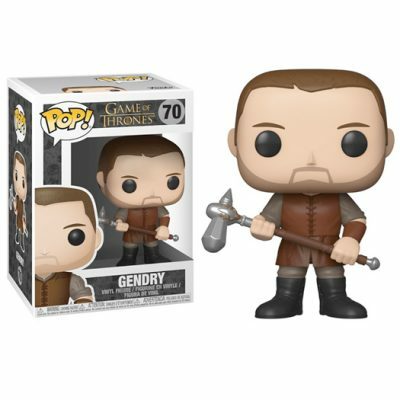 Gendry from Game of Thrones, as a stylized pop vinyl from Funko! This figure stands 3 3/4 inches tall and comes in a window display box. 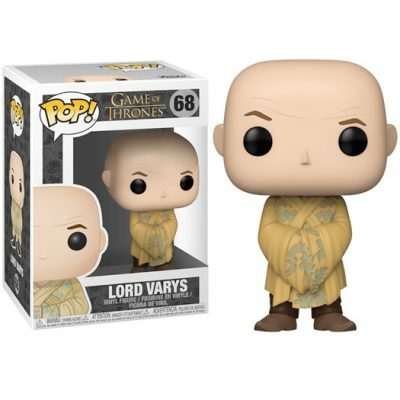 Lord Varys from Game of Thrones, as a stylized pop vinyl from Funko! This figure stands 3 3/4 inches tall and comes in a window display box.